There is certainly no shortage of beds for the prospective backpacker in Warsaw, with the quality and value of hostels in the city being incredibly high. That said, the best are routinely booked full months in advance, so if you just turn up without a bunk during high season you'll almost certainly find one, but it might not be located quite where you'd prefer (ie, above your favourite nightclub). 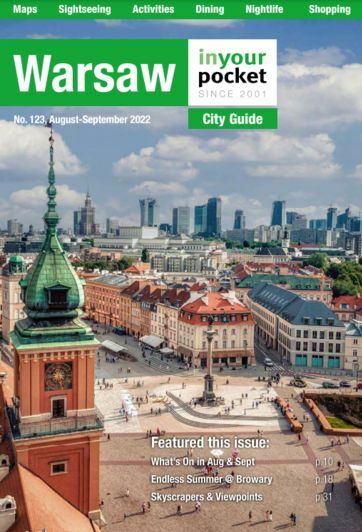 While we obviously don't have space here to list every cot in Warsaw, below we've included some of the best of the bunch. Sleep it off.